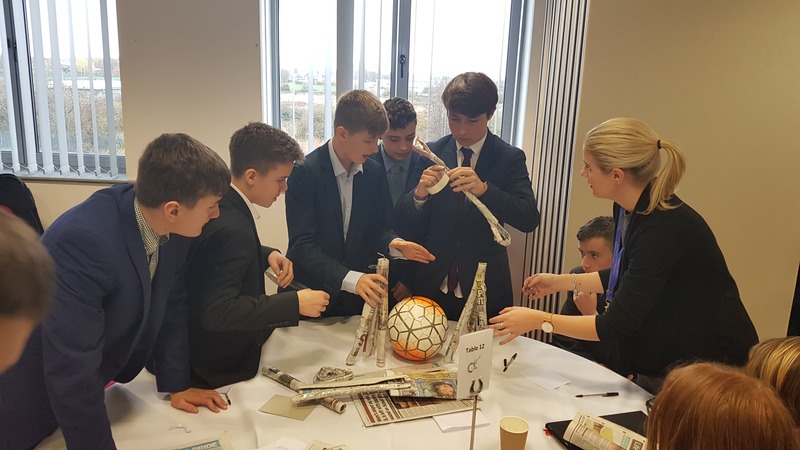 2 days, 6 challenges, 36 students and 42 teams later, we are delighted to have been part of the Secondary School Enterprise Masterclasses, in conjunction with The Global Entrepreneurship Week 2018! 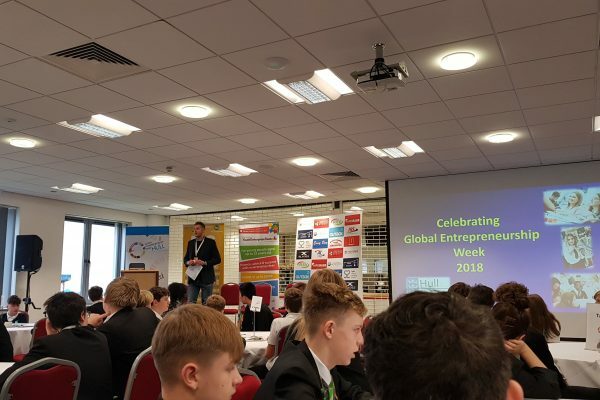 Running from the Monday 12th to Sunday 18th November, the Entrepreneurship Network has been designed to help millions of people unleash their ideas to start new businesses. 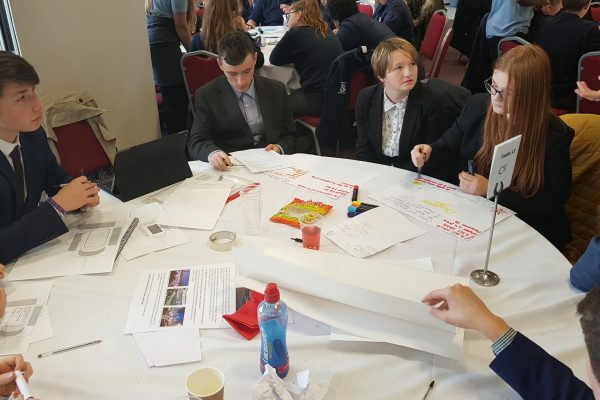 The campaign originated in 2008 with an aim to make it easier for anyone, anywhere to start and scale a business by fostering deeper collaboration between entrepreneurs, investors, policymakers, researchers and support organisations. 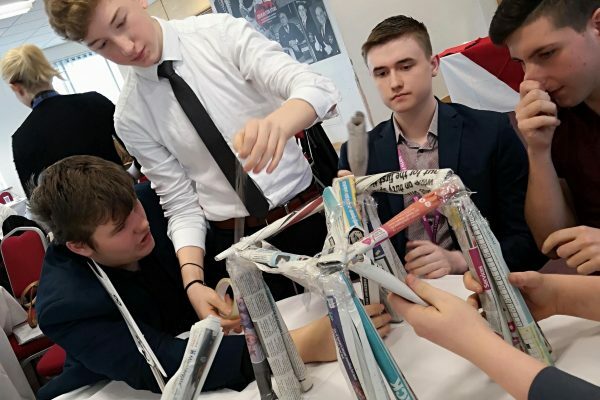 By helping individuals find practical support, inspiration and local networking communities, it helps to fuel healthier starts and scaling ecosystems that create more jobs, education, innovation and a stronger economic growth. 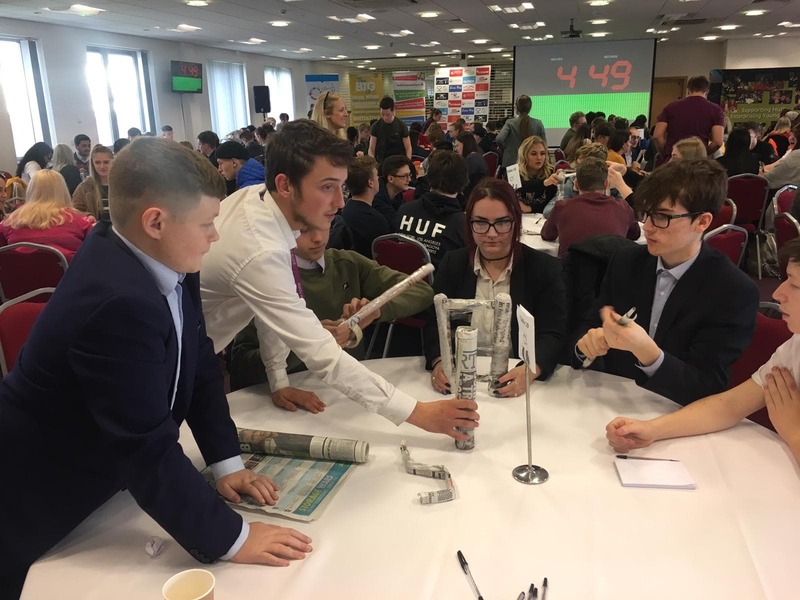 The Engineering UTC Northern Lincolnshire, continuously encourages our students to learn invaluable skill sets such as leadership, creative thinking, team work, strategic planning and communication, that can be transferred across all industries for their future career destinations. 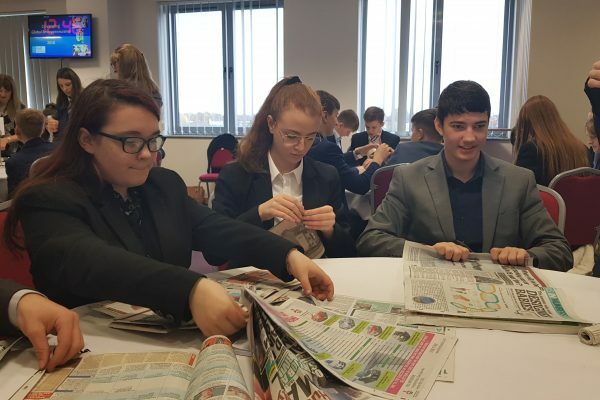 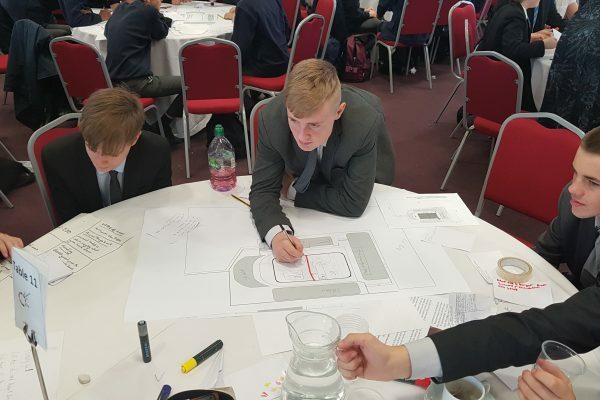 Throughout the academic year, our Year 10 students will be working alongside of Young Enterprise, to design and build their own business concept. 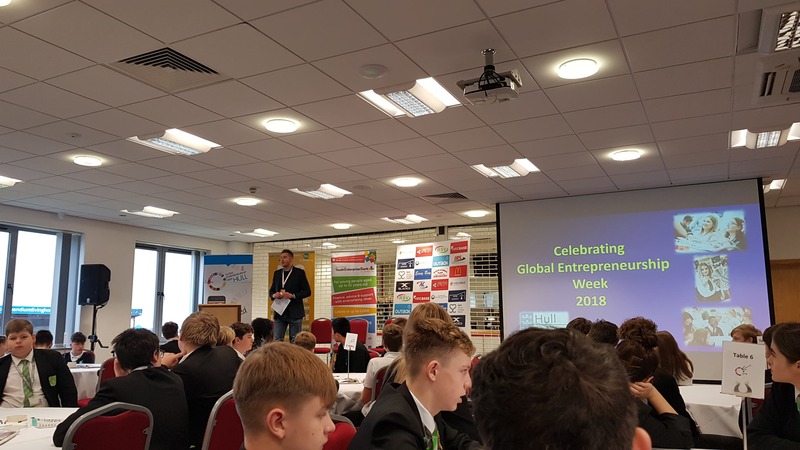 For Global Entrepreneurship Week 2018 four groups of students, across two days, attended the Enterprise Masterclasses to further assist with their business ideas. 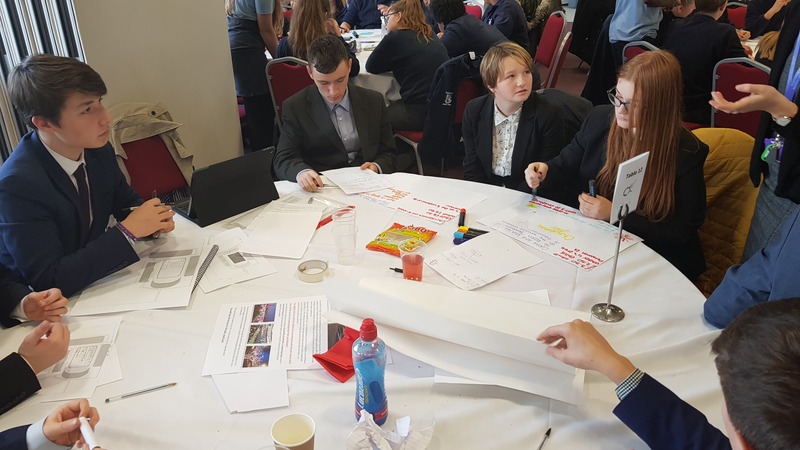 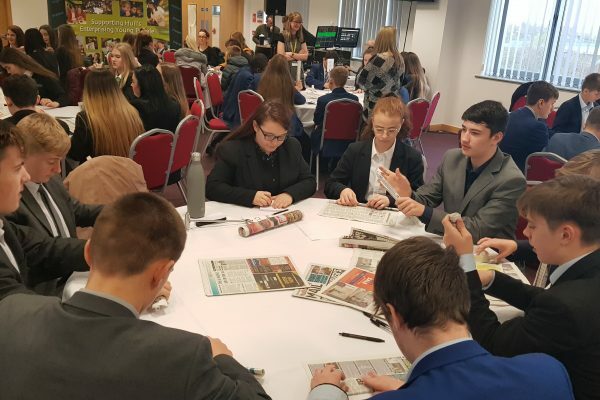 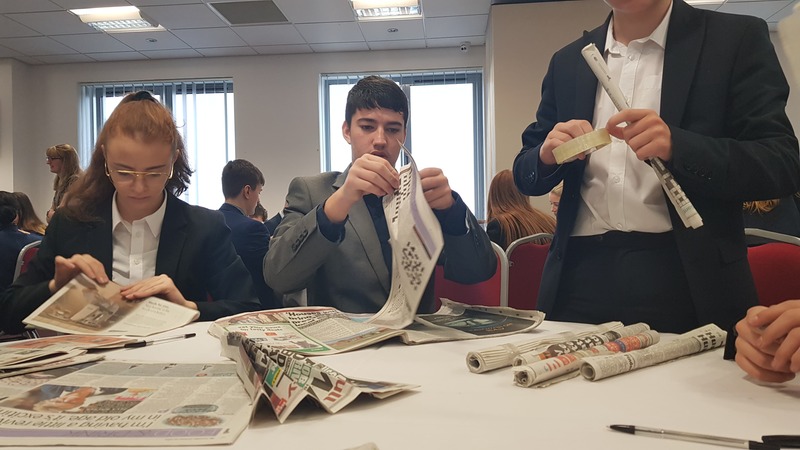 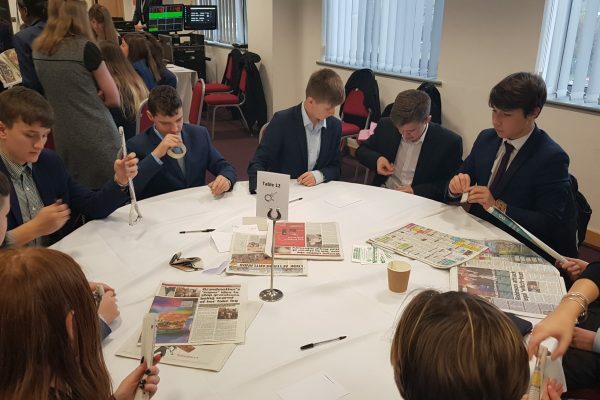 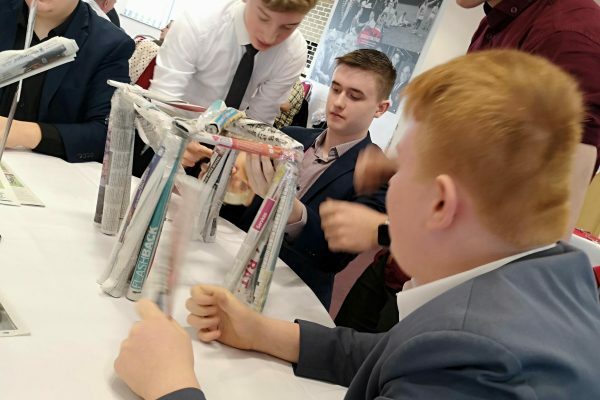 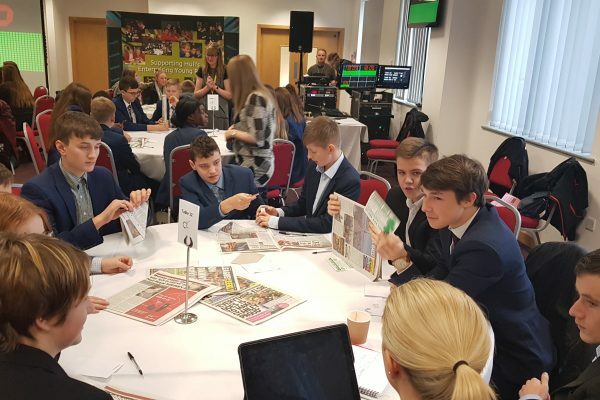 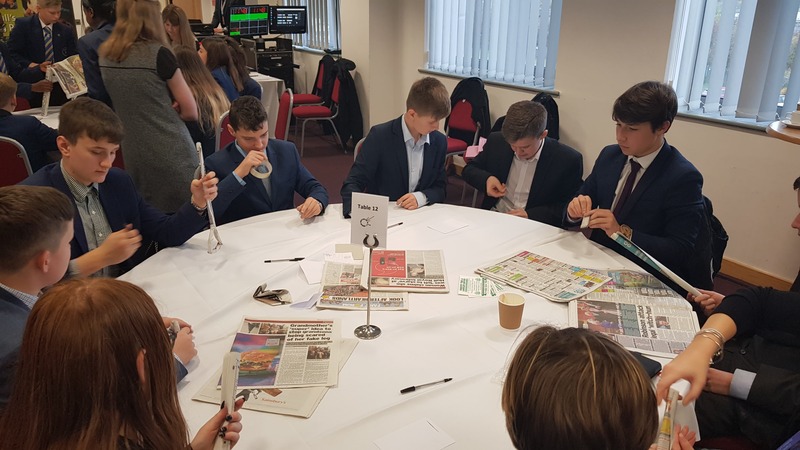 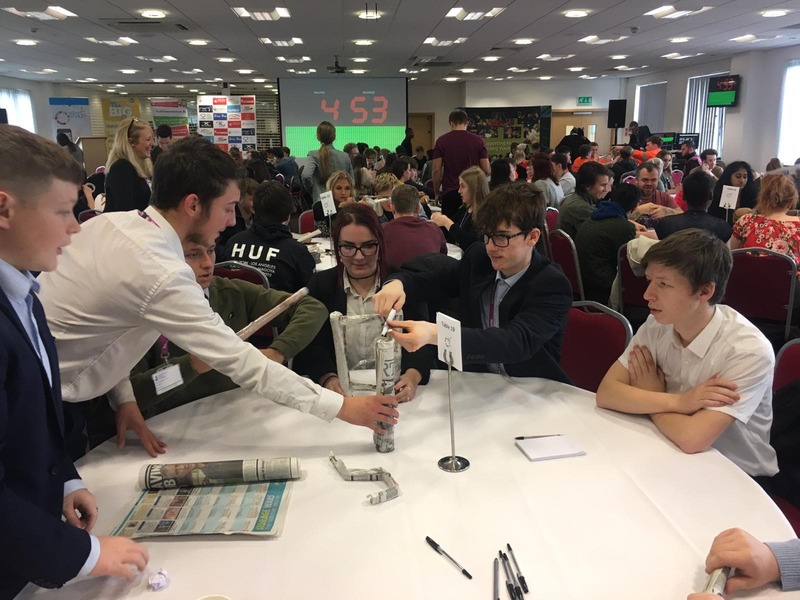 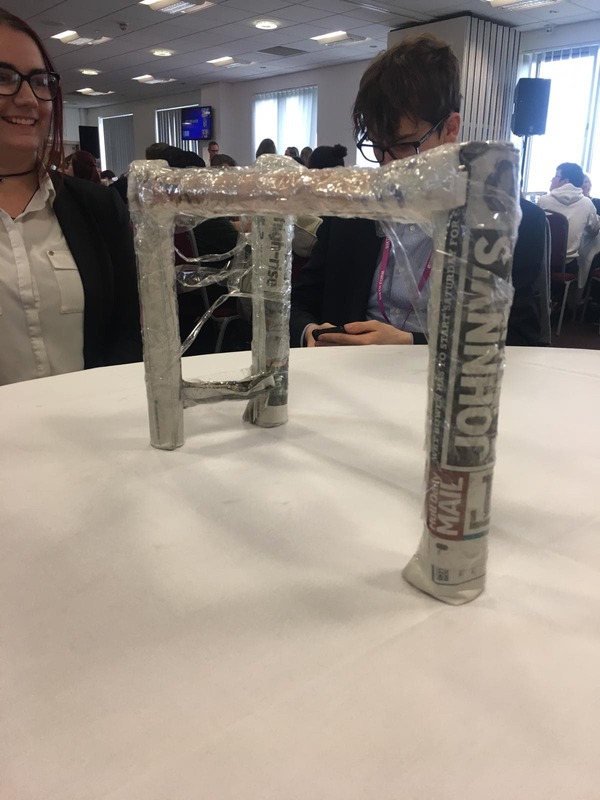 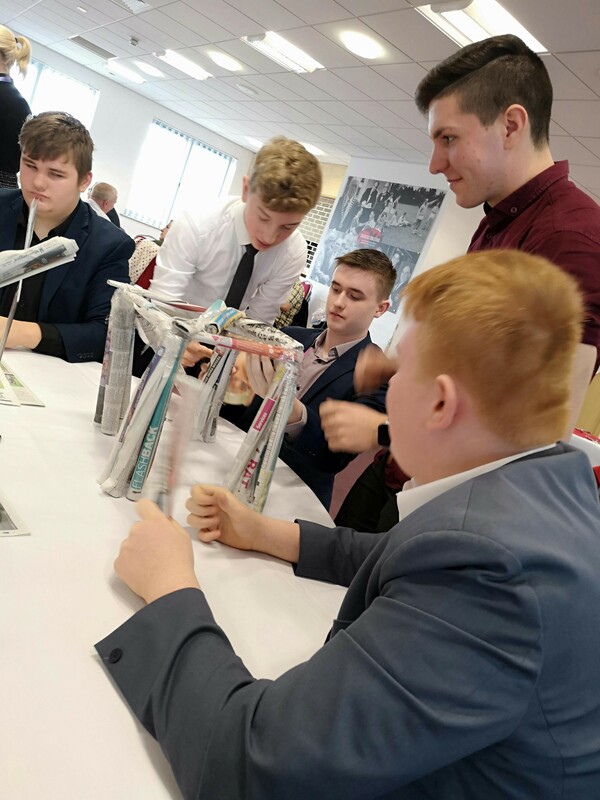 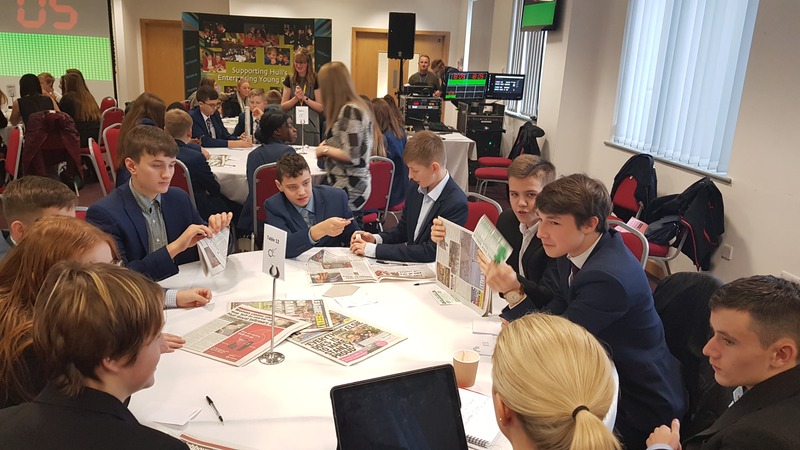 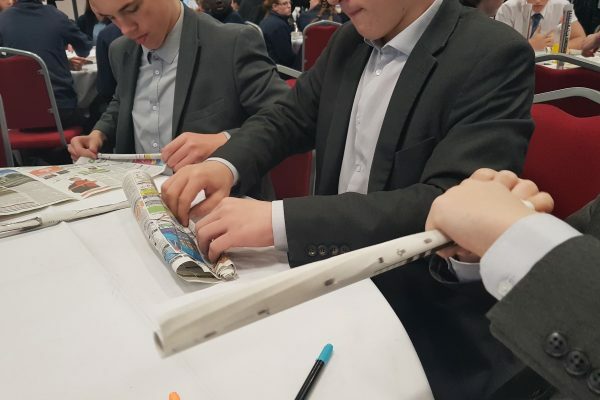 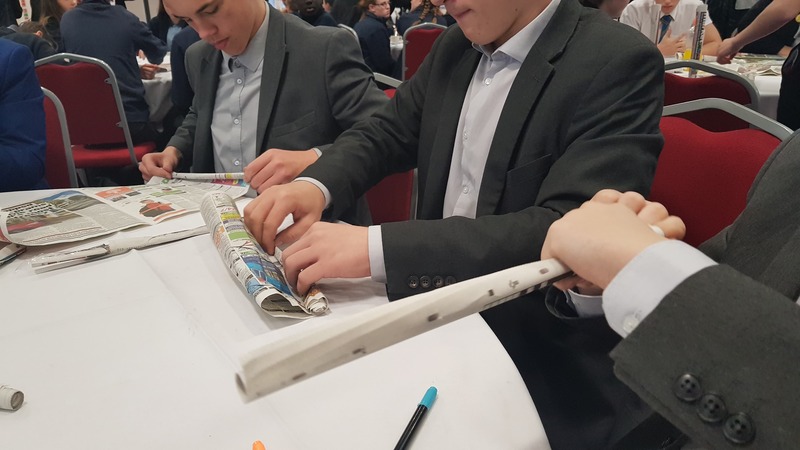 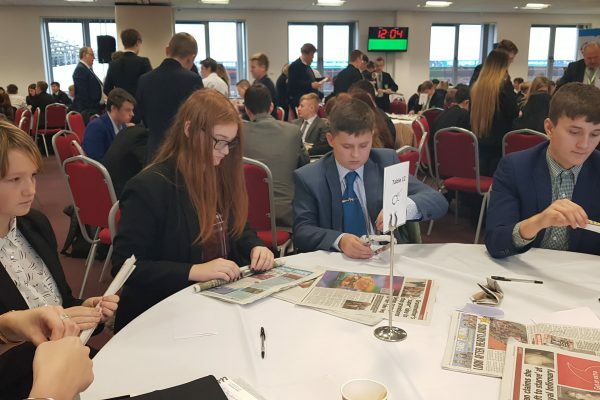 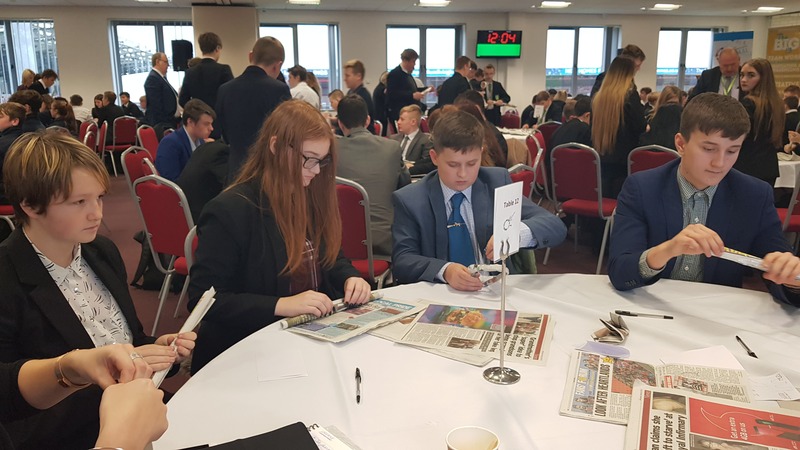 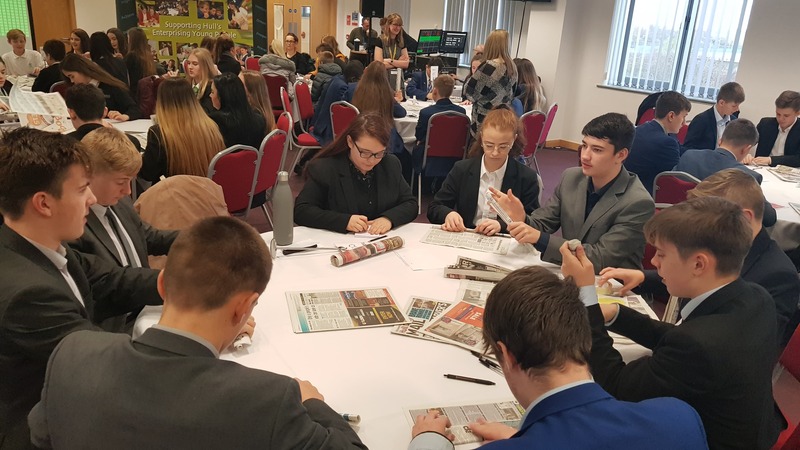 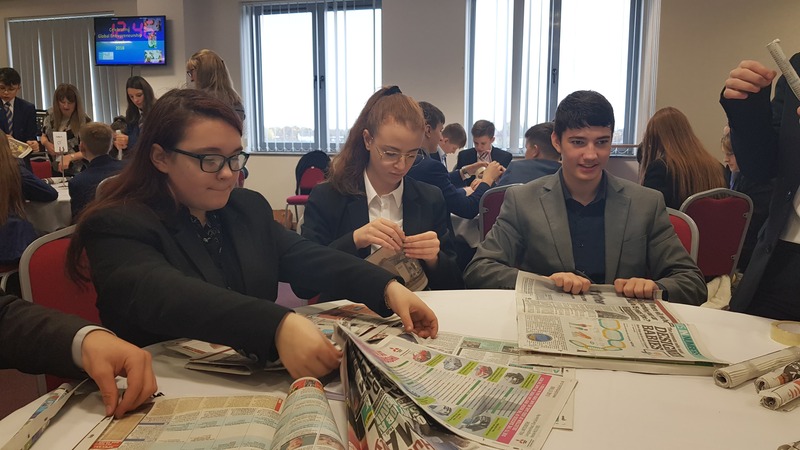 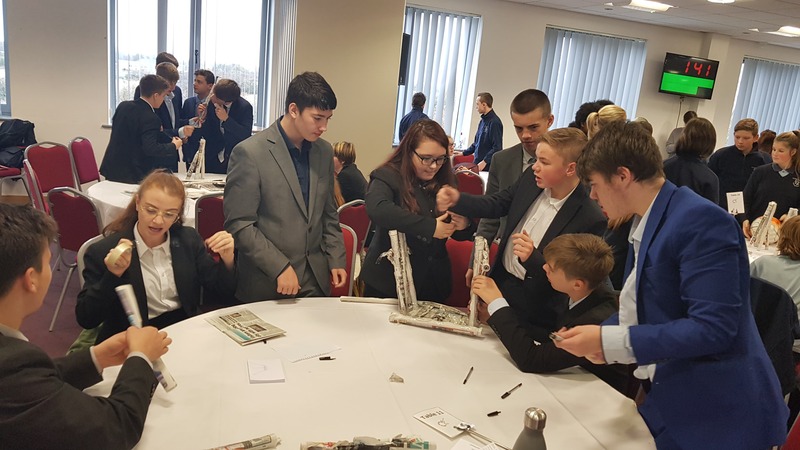 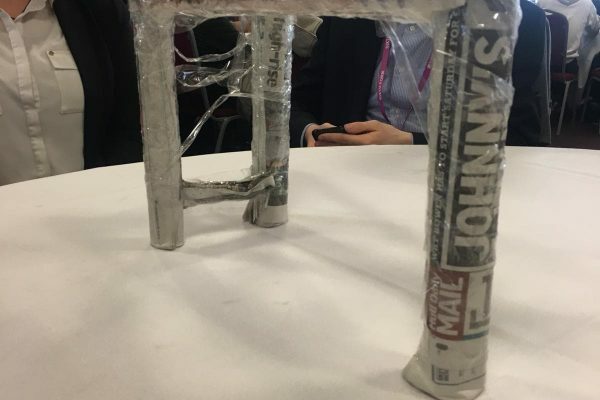 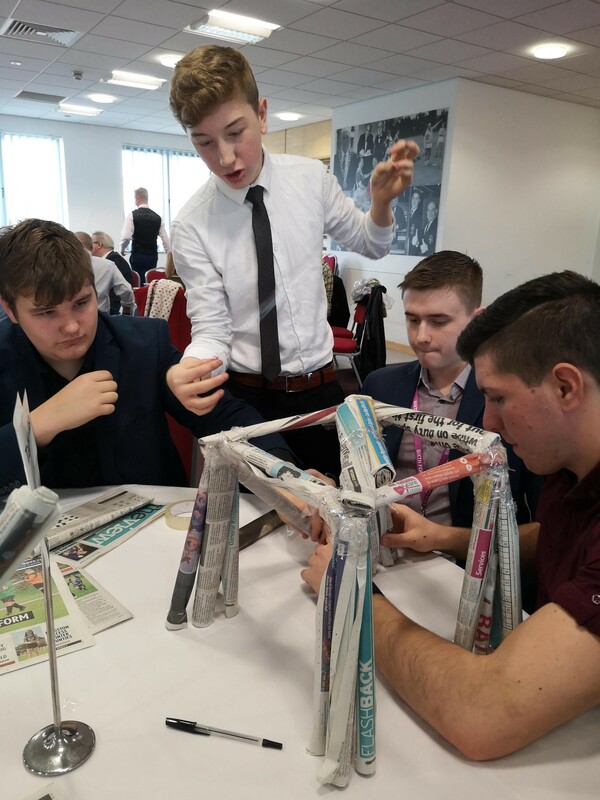 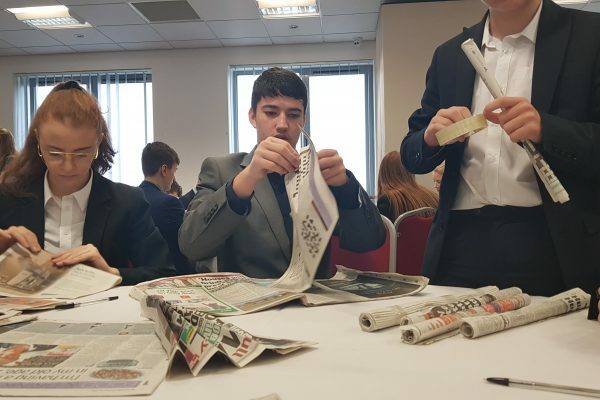 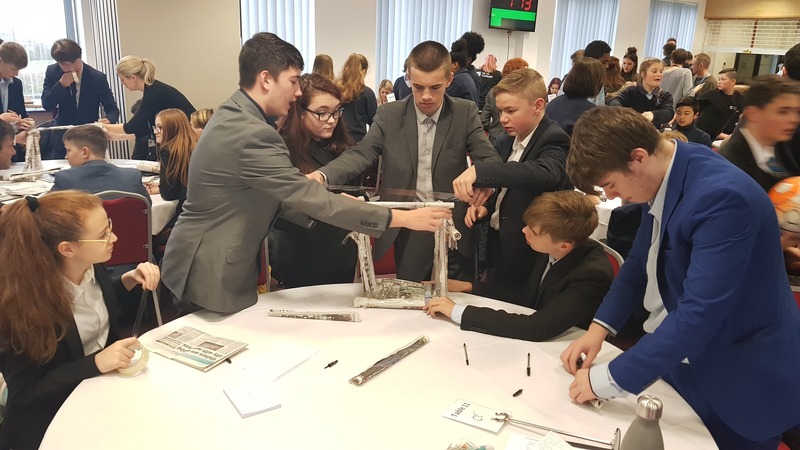 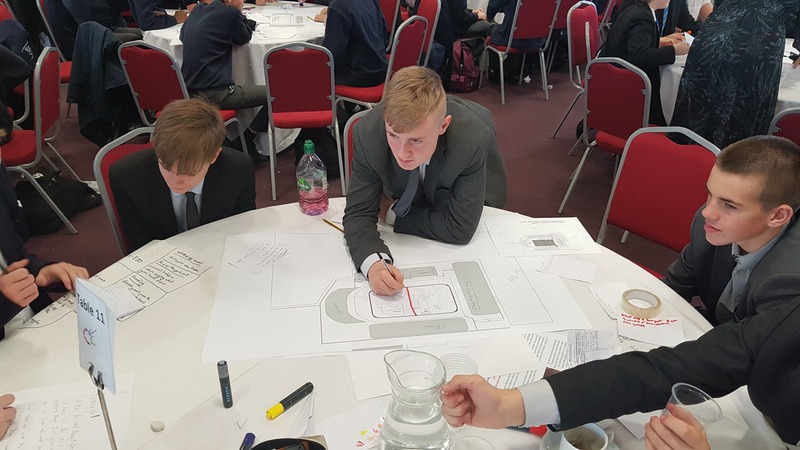 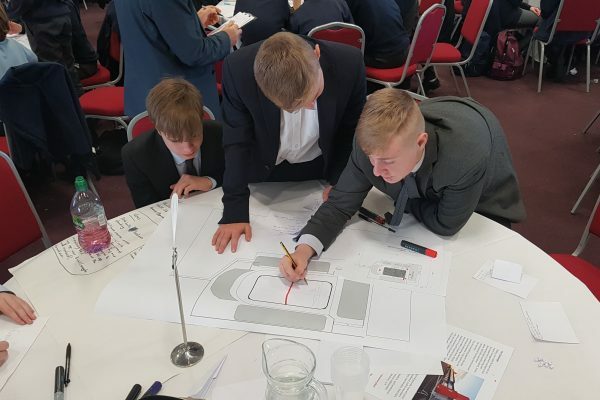 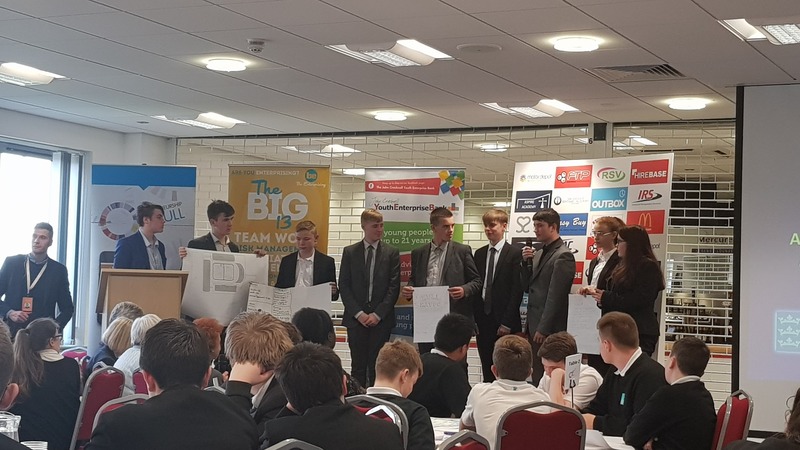 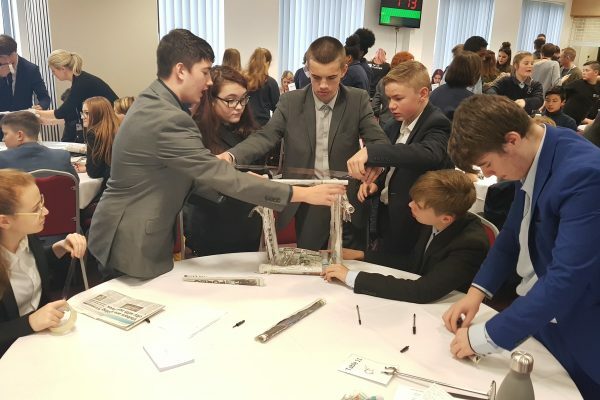 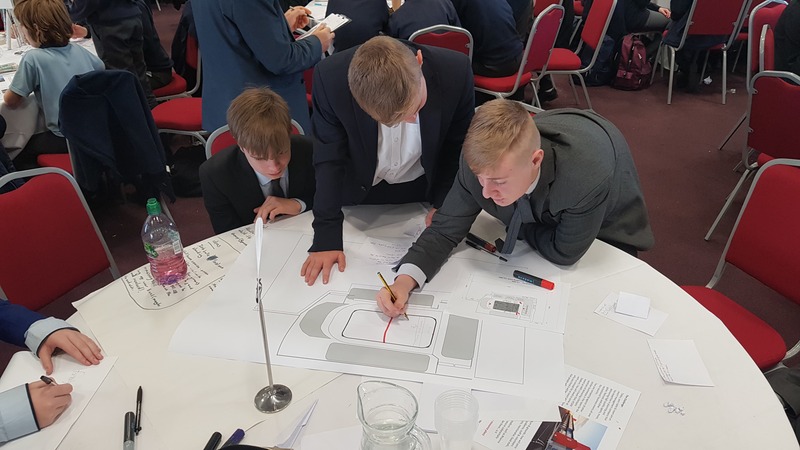 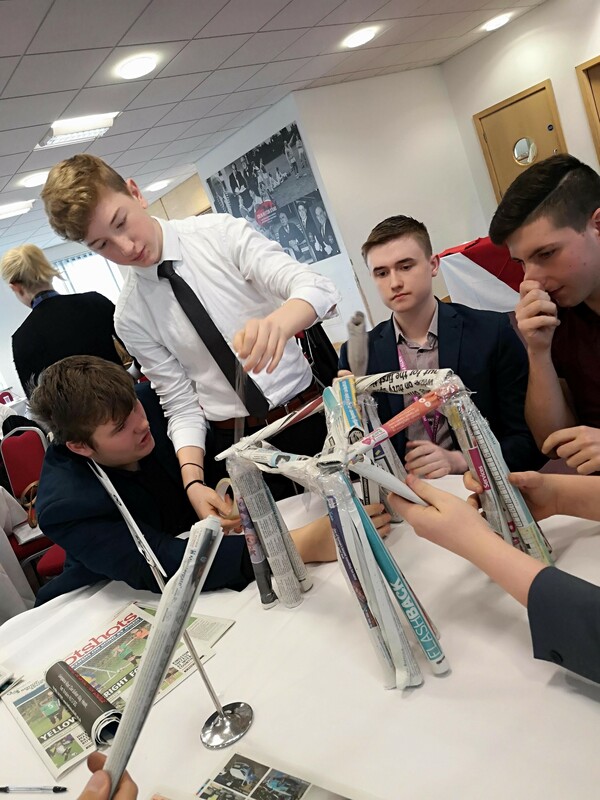 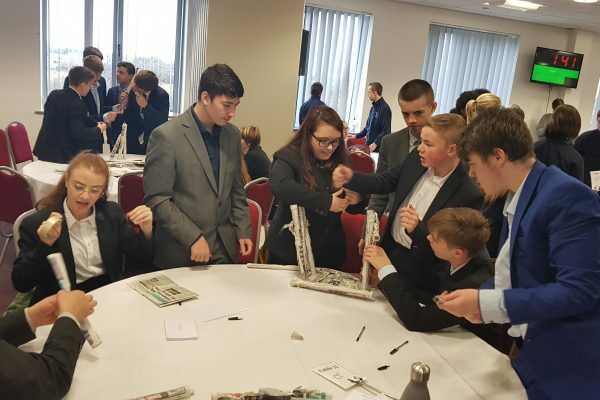 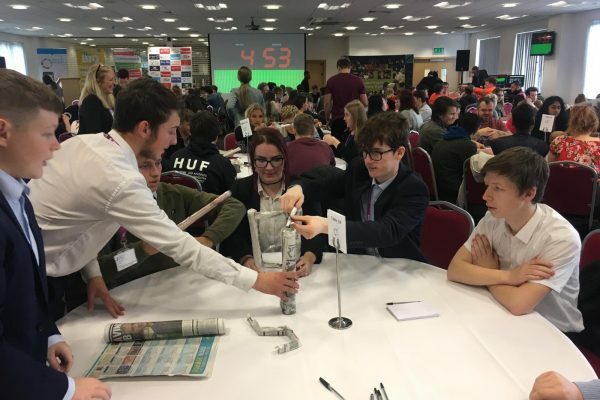 Hosted at Craven Park, the home of Hull Kingston Rovers R.F.C, schools from around the area competed in team-building challenges to put their entrepreneurial skills to the test. 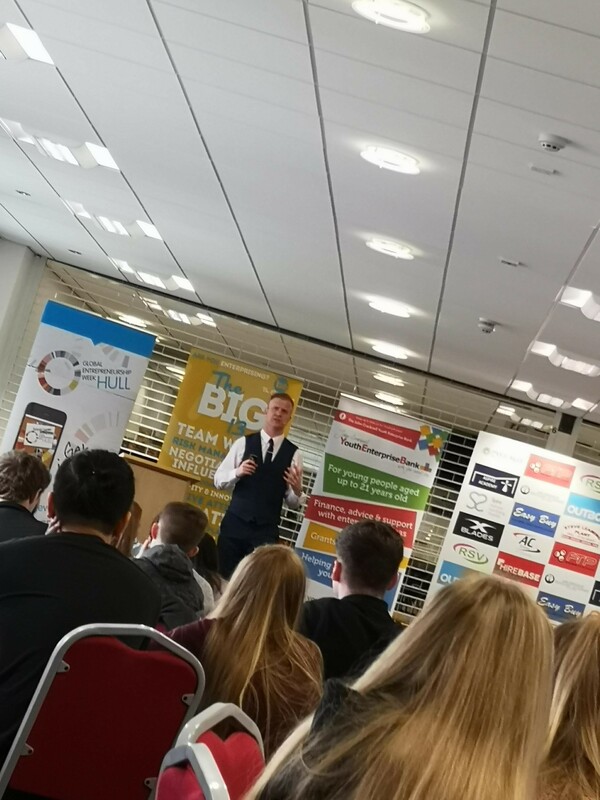 Throughout the day students heard from many inspiring individuals who have successfully started their own business. 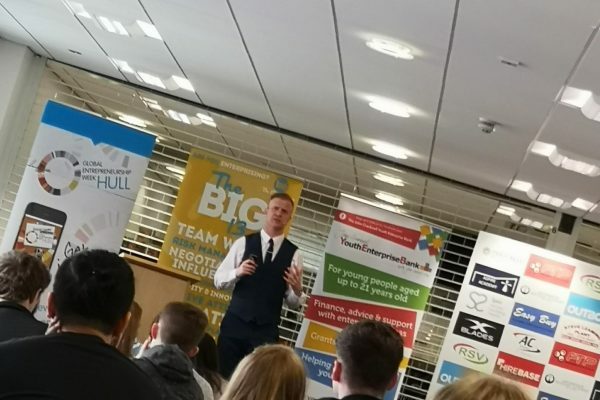 People such as Cloie from CRH Couture, Robin from CFG, Ben from Hull Prehistoric, Ross from Engaging Education and Adam Corbally, finalist in season 8 of The Apprentice, all gave their honest insight into the highs and lows of starting up their business. 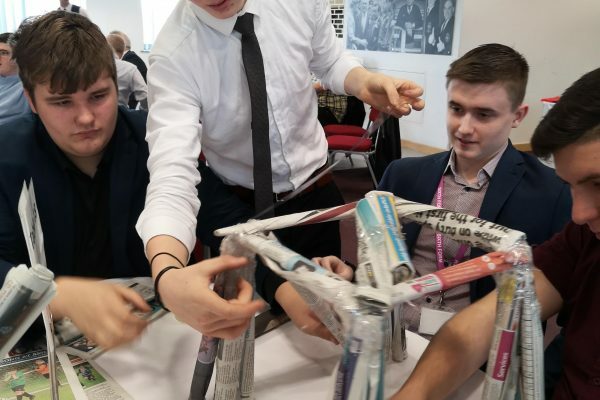 We’re very pleased to announce that on day one, the ENLUTC team won the ice breaker challenge, whilst on day two our ENLUTC team we’re one of the six teams shortlisted to present their idea to a team of judges! 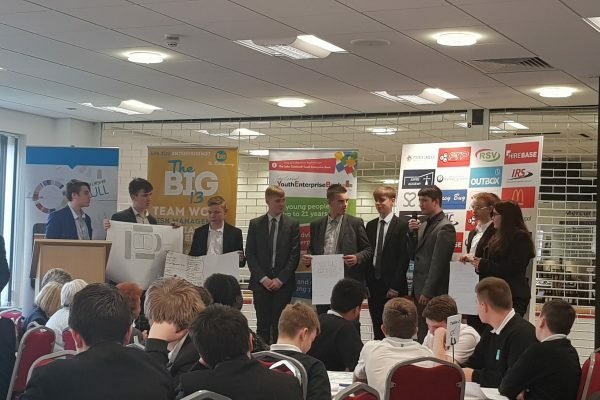 Congratulations to all teams involved throughout both days! 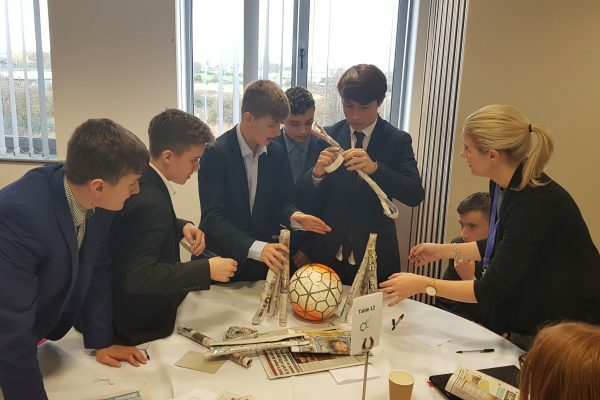 If you are interested in finding out more about the opportunities available at the ENLUTC, why not visit our website www.enlutc.co.uk or contact us on info@enlutc.co.uk to arrange a tour of our facilities? 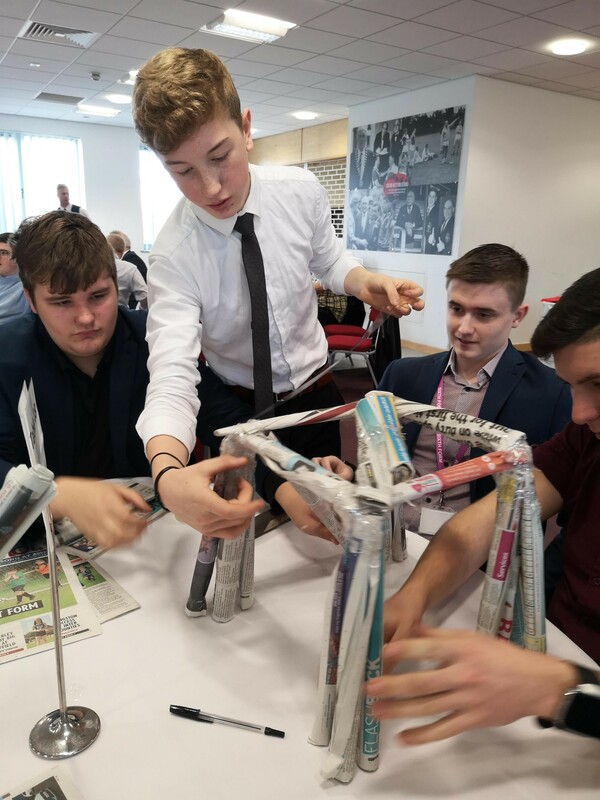 © 2019 Engineering UTC Northern Lincolnshire. 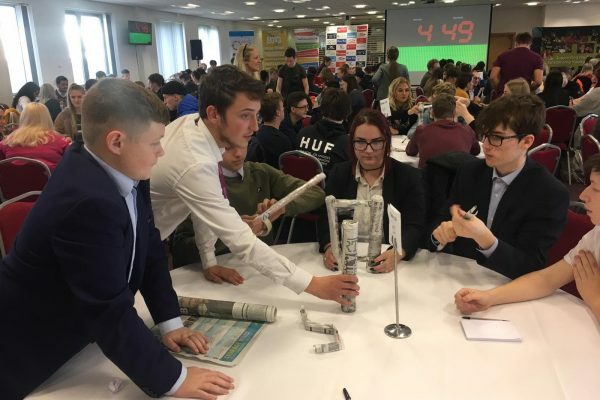 ENL UTC Co. No. 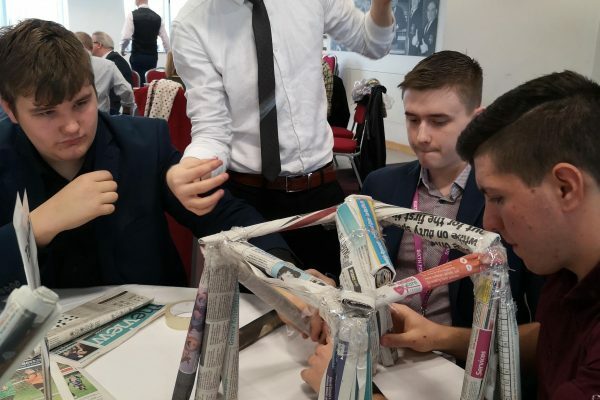 is 08351953.